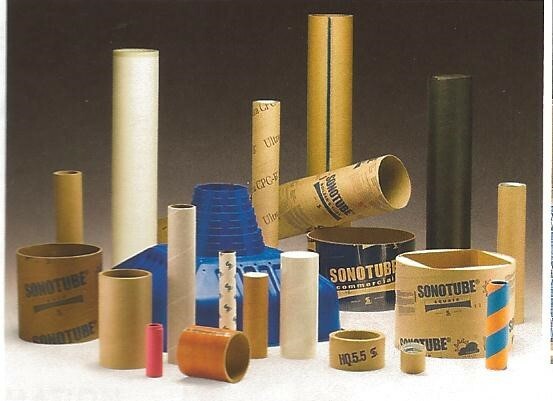 We offer a complete line of paper tubes and cores (engineered carriers) made to each customer’s specifications. Cores may be provided to our customers as a finished product or the product could be core paper / stock where our customers wind their own cores from our core paper / stock. We also provide stock cores. Our markets include the construction industry, film, flowable products, metal, paper mills, shipping and storage organizations, tape and label manufacturers, textile manufactures and converters, etc. . .